K9 COLLECTIVE PLAY CARE IS A DOGGY DAY CARE CENTRE BASED IN MAYLANDS, PERTH. 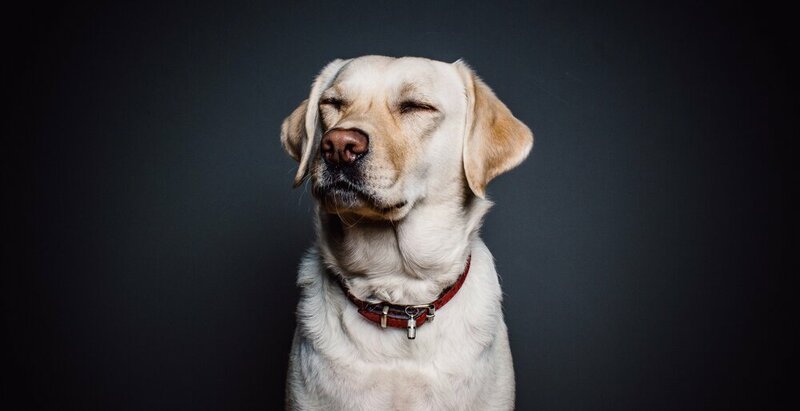 OPERATED BY EXPERIENCED STAFF THAT ARE EXPERTS IN CANINE BEHAVIOUR AND HAVE A GENUINE PASSION FOR DOGS . IT PROVIDES A STIMULATING AND SAFE ENVIRONMENT FOR DOGS TO EXERCISE, PLAY AND SOCIALISE. Kate has recently completed a Certificate IV in Veterinary Nursing, as she loves to learn about our four legged friends. Previously she has worked in boarding kennels, as well as volunteering at the RSPCA in her spare time. 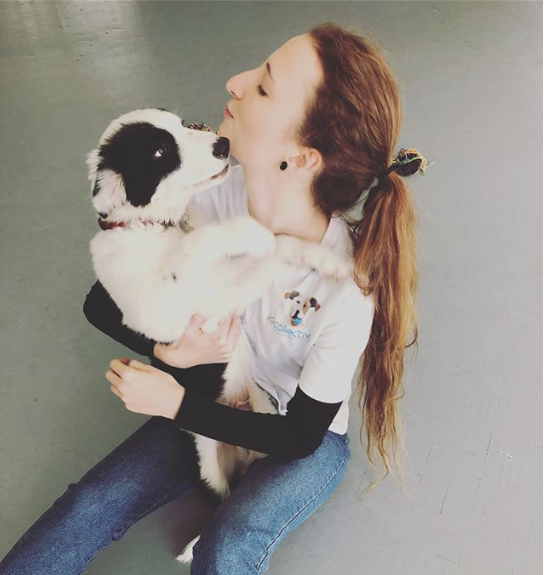 Kate has a passion and love for dogs, and wants to make each day at daycare a fun and rewarding experience for all the dogs. At home Kate has a Labradoodle named Floyd. As a young child Jo’s family always kept a variety of pets and this instilled a love in her for all animals big and small. This gave her a passion to pursue a career in the animal industry. In 2014 she studied and completed a certificate IV in veterinary nursing. She then lived in Vancouver Canada for 2 and a half years where she volunteered at an orphan cat and kitten rescue where she worked as a Veterinary assistant. Now based in Western Australia she is always aiming to improve the well-being and happiness of all the creatures that cross her path. Reece has been a long term animal enthusiast and dog lover. Reece has completed his Bachelors of Zoology – majoring in animal ecology – and then worked in a zoo while he completed his certificate III in captive animals. In this animal keeper role he fully realised his enormous desire to become to be involved in animal healthcare and is now a veterinary medicine student at Murdoch University while woking at K9 Collective. Jaimee grew up in the Kimberley surrounded by animals and the environment which is where her passion begun. She has worked within the animal tourism industry where she gained a lot of her hands on experience working with animals including at a bird park and an aquarium, as well as helping to run a rehabilitation centre for sick and injured wildlife. She is currently studying Conservation and Wildlife Biology in the hope to will eventually study animal populations in this field. She is a keen dog lover as she grew up with them her whole life, and love all their energy and excitement. Late fees charged for dogs who are not collected before closing time. As a staff member is required to stay behind with your dog, the fee directly goes towards staff employment costs. All fees are to be paid 2 weeks prior to the scheduled play days. If you have any questions or inquiries about K9 Collective feel free to contact us via email! Alternatively give us a call on 0422 262 331, if your call goes unanswered it's probably because we are busy on the daycare floor. Please leave a message and we will get back to you as soon as possible.